1. Jesus was sent to finish the Fathers work. » That work was opening peoples eyes and hearts to the saving Gospel. 2. Jesus’ work is now our work. 3. Jesus looks beyond the cultural norm. • Peter’s eyes and heart were opened to the saving grace of Jesus. » When did you first meet Jesus? » Where were you in life? • We must be concerned with other people’s SALVATION! II. What was Peter like? • Peter’s life is a beautiful picture of growth. • We must be concerned with other people’s GROWTH. • Peter’s walk had ups and downs and so will ours. » How did they shape you as a person? • We must be concerned with other people’s EMOTIONS. • Jesus never gave up on Peter. » Do you feel crushed or defeated? » Do you feel like a failure in your walk with Christ? » Have you been restored from a failure? Have you felt the unbelievable grace and mercy of Jesus? • We must walk together. 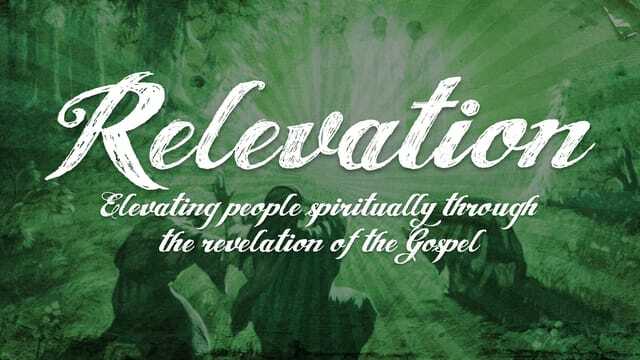 • Our lives will be filled with relevation. • We need to be investing in others.